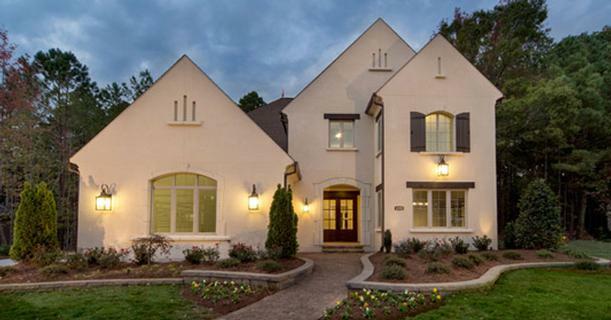 The Home Builders Association of Greater Charlotte, established in 1945, is comprised of builders, developers, and professionals from associated industries throughout the region. We advocate housing that is environmentally responsible, affordable, of highest possible value, and built with standards of quality. The Home Builders Association of Greater Charlotte is a positive presence and resource in the community—continuing to protect and promote the American dream of homeownership for all people.